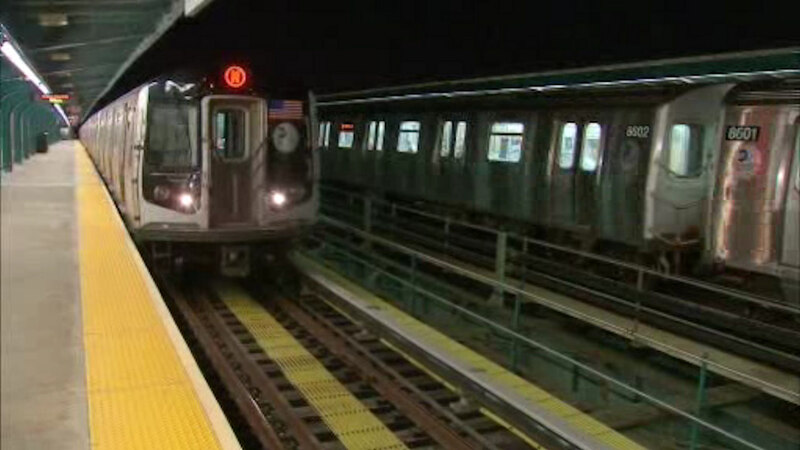 NEW YORK (WABC) -- With the fall season well underway, your subway commute may be slower all thanks to falling leaves. The MTA is running above-ground and elevated trains at slower speeds due to the residue from falling leaves making those tracks slippery. To counteract this problem, MTA spokesman Kevin Ortiz says that the agency uses special trains that release a sand-filled gel on the tracks to help trains get a better grip. Train operators will be driving at slower speeds through the first few weeks of December.